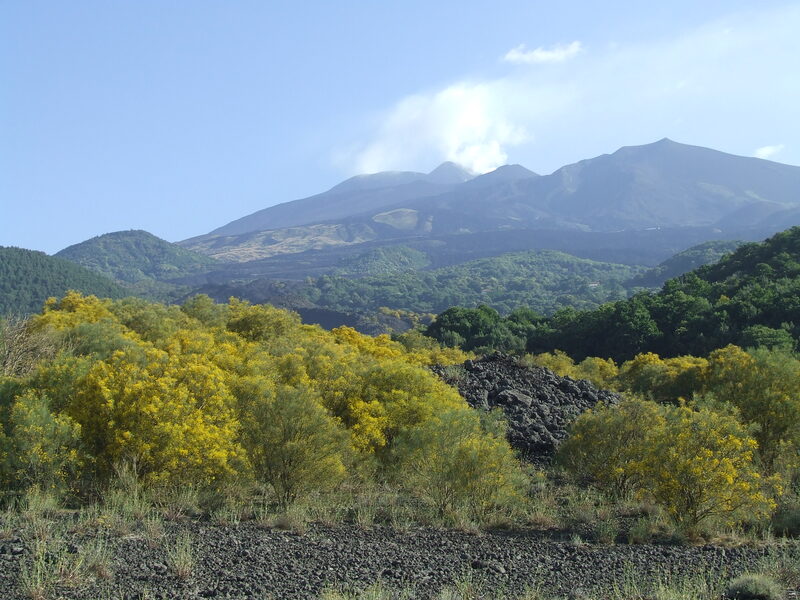 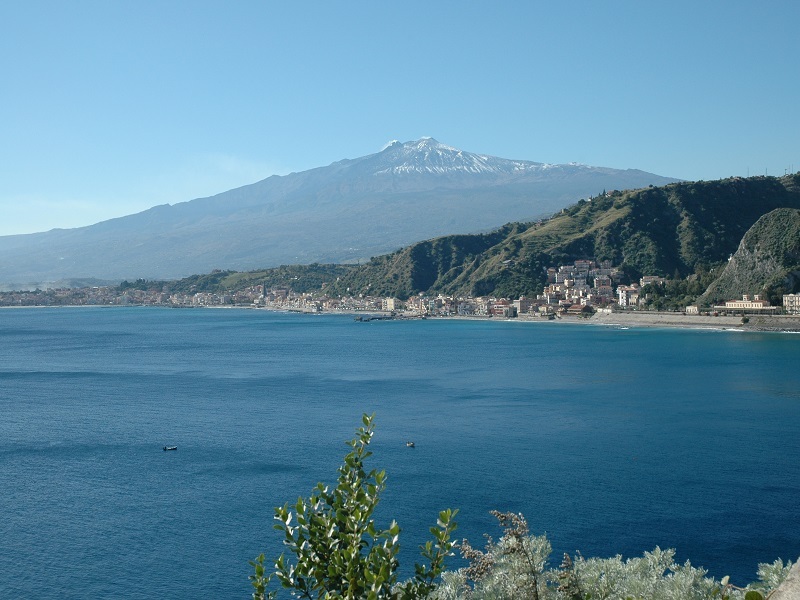 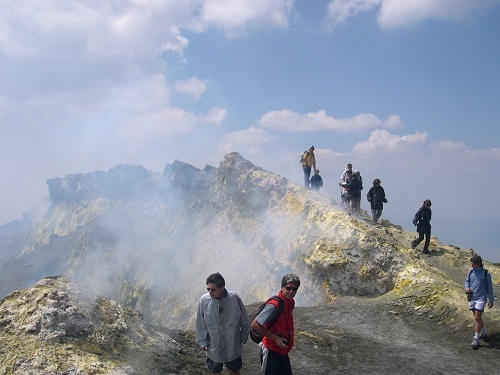 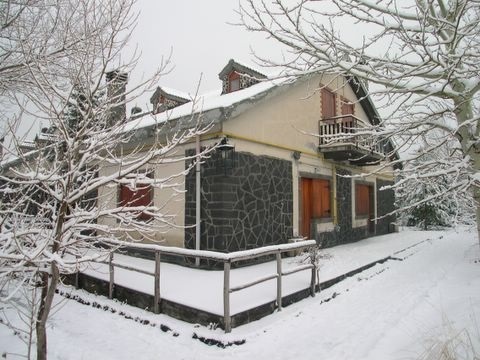 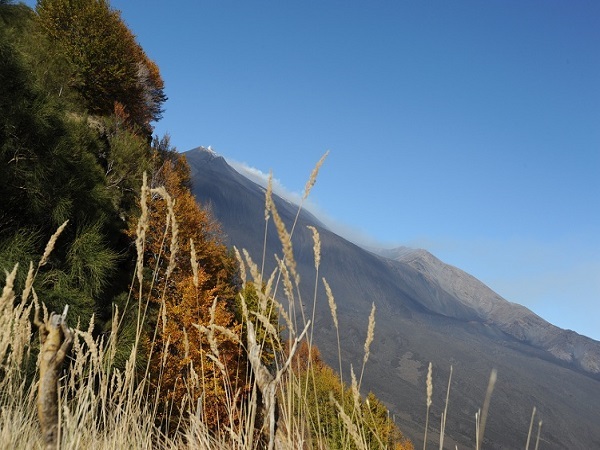 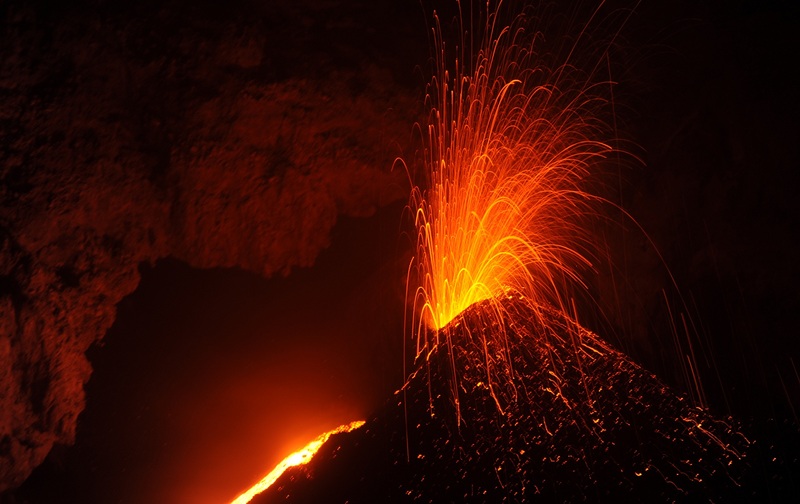 Etna Touring is a tourist agency working in Nicolosi, a small tourist centre near Catania and close to the Etna. 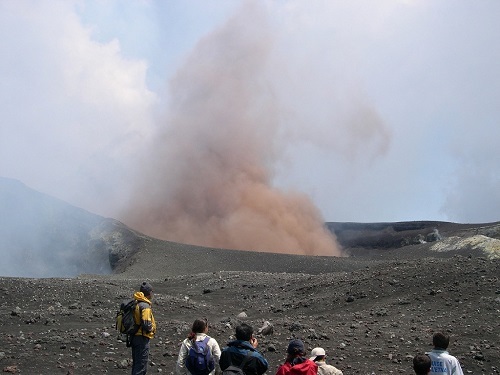 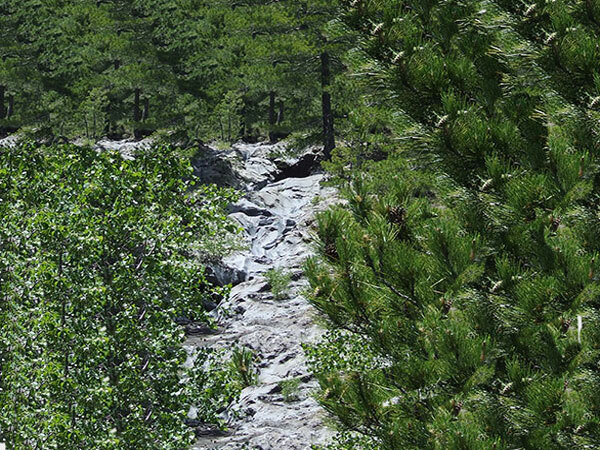 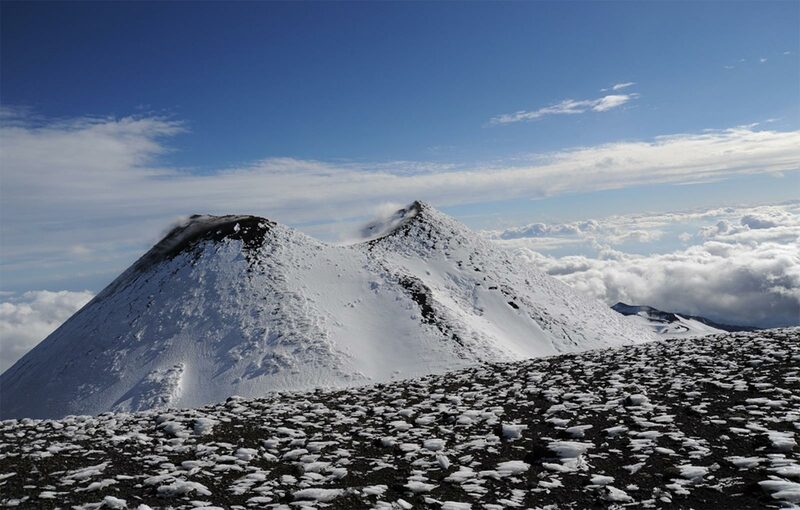 We organize different kind of excursions both on the North and South side of the volcano, and we offer a service of booking for bed and breakfast, hotels, apartments and chalets; we rent and organize excursions in mountain bike, we can offer a bus service and we organize some daily tours to the most interesting sites in Sicily. 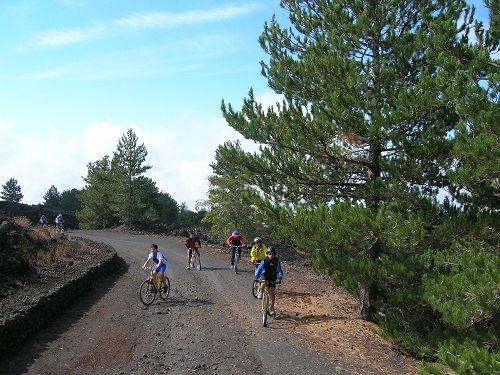 DO YOU WANT TO RECEIVE OUR OFFERS?